Village Photography will provide a fun experience for your children on School Photograph Day. 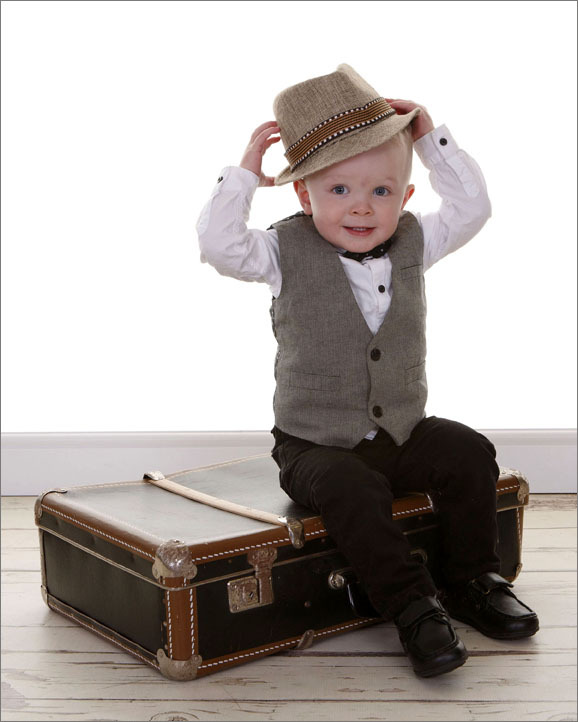 Our aim is to provide quality portraits that capture children’s individual personalities. As full-time Professional Photographers we use a modern mobile studio and professional equipment including a contemporary, white background allowing us to produce top quality images As well as having our own studio where we welcome on average 500 families a year for family portraiture pictures, we also have over 10 years experience in Pre-School, Nursery & School Photography. Traditional School Portraits or Fun, Relaxed studio style portraiture can provide a treasured memory for your pupils, their parents and your school. Our traditional class group and sports’ team photographs are of the highest quality and offer excellent value and choice for pupils and their parents. This time honoured way of preserving that special time at school is always a popular choice with parents. Our Fun style class photographs bring a whole new feeling to school photography – class photographs arranged in a fun and relaxed style. We would love to be part of your exciting evening weather its a year 6 leavers party, Prom Photography or a High School Leaver Ball, Our professional photographers will help to capture the moment that your students will love and keep forever. The best Nursery & Pre-School photography takes patience, understanding, a little time and sometimes a little bit of gentle persuasion! For children of pre-school age we find that our Contemporary Style of portrait using our white background and range of modern props and posing techniques offers parents a more studio style portrait then a traditional standard head and shoulder shot. Parents of younger children particularly seem to appreciate this style as it give their children the opportunity to be more comfortable and be able to move around a little, which shows in their relaxed expressions. No pre-school & Nursery School is too small. I can work with all sizes of groups from Mother & Toddler Groups in Village & Church Halls, to National Franchise Pre- Schools, and everything in between. If you would like a Professional, high quality School Photography Service then please contact us to discuss your requirements and to talk through how we can plan your school photography to provide an efficient service for your school as well as photographs that your parents will want to buy – and boost commission from sales for your school. To talk to Judith at Village Photography to discuss your Professional School Photography requirements, please call 0191 4281037, email: info@villagephotography.co.uk or contact us through our contact page.